Real Madrid are reportedly preparing a $317 million offer to coax Kylian Mbappe away from Paris Saint-Germain this summer. 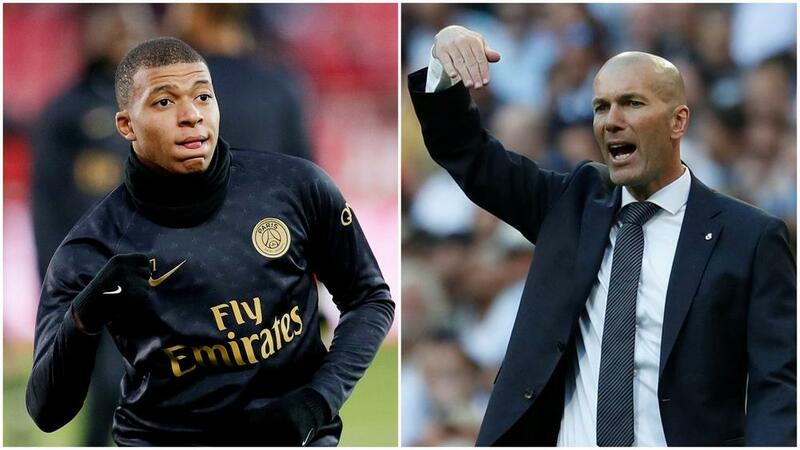 The French manager wants to bring his compatriot to the Bernabeu. The Paris Saint-Germain star is already one of the most expensive players in world football at the tender age of 20, having moved from Monaco last summer for a fee in excess of $159m. And reports suggest it could take a staggering $317m fee to prise the World Cup winner out of Paris. His 31 goals and 15 assists from just 35 appearances so far this season suggest he may well be worth it, however.